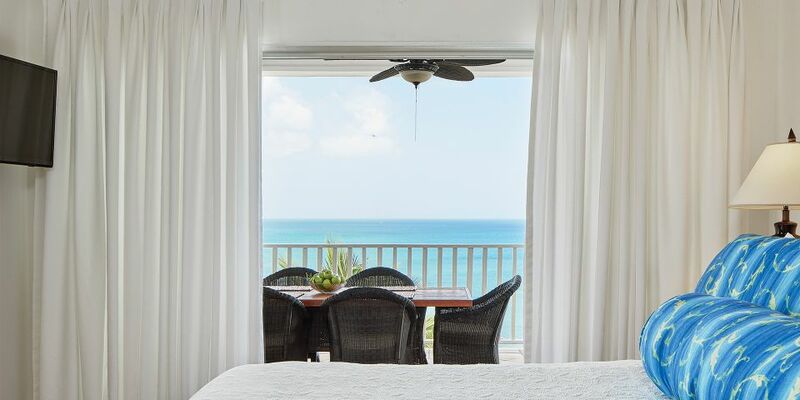 We aim to please with such features as stunning ocean views, upgraded bath amenities from Gilchrist & Soames and elegant furnishings. 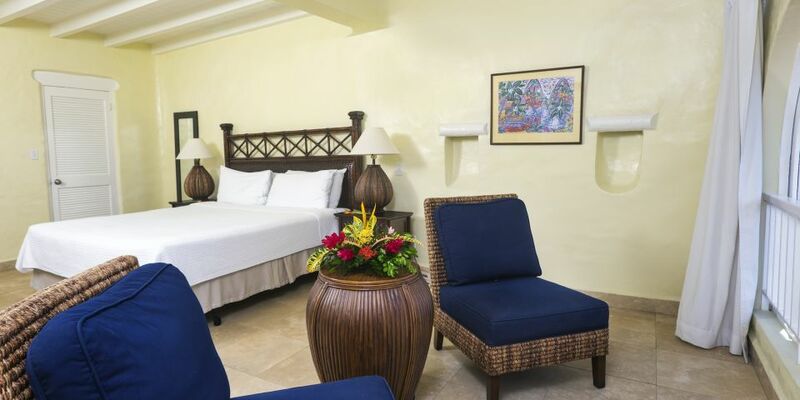 Rooms & Suites can accommodate 2-6 guests and range from 444 to 1,385 sq. ft in size. Mouse over the corresponding image for occupancy and amenities by room type. Room Size: 444 to 560 sq. ft. 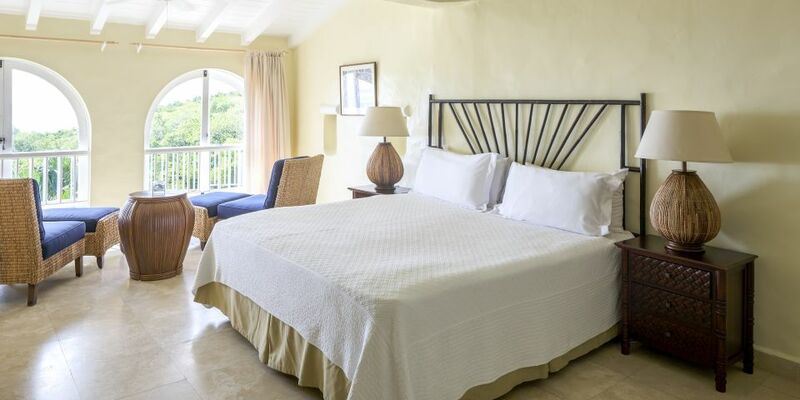 Located on the hillside with a scenic view overlooking the ocean. Features a queen bed, an en-suite bathroom, mini fridge, and full air-conditioning. Room Size: 941 sq. ft. Located near the lobby and a short walk to the beach with close access to the main pools and most resort amenities. Features a king bed, sofa bed, washer and dryer, fully equipped kitchen, balcony, and private Jacuzzi. Room Size: 985 sq. ft. Located on the hillside with a scenic view overlooking the ocean. Features a queen-sized bed in the first room and a choice of a queen bed or two twin beds in the second room, an en-suite bathroom, and mini fridge. Room Size: 1,385 sq. ft. 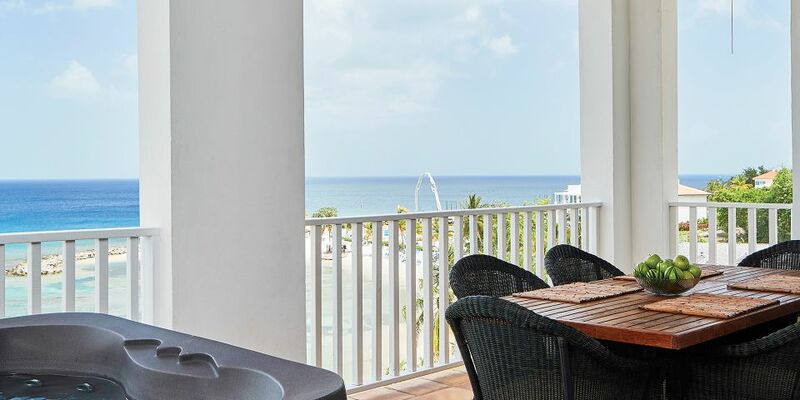 Located near the lobby and a short walk to the beach with close access to the main pools and most resort amenities. Features king beds, sofa bed, living room, fully equipped kitchen, washer and dryer, private terrace and Jacuzzi.